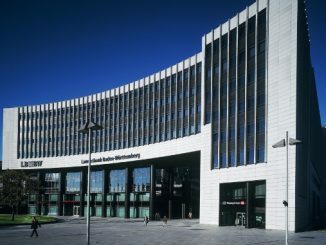 A first offshore public benchmark Climate Bond for Westpac on 16 November allowed the issuer to access the more mature European SRI investor base, according to a funding official at the Australian bank, after it emphasised its sustainability track record on a roadshow for the EUR500m seven year green bond. 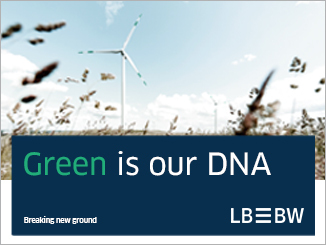 LBBW sold the largest green bond from a European bank on Tuesday, a Eu750m four year senior unsecured debut at the tightest spread of any German senior benchmark, inaugurating a framework from which it can also issue covered bonds and that incorporates a new asset eligibility methodology. 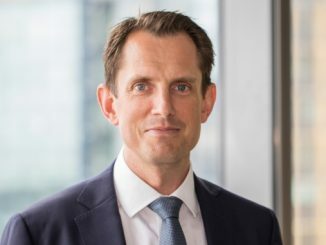 Westpac sold its first offshore Climate Bond yesterday (Thursday), a EUR500m seven year senior unsecured deal, and its green status was deemed to have aided pricing in a weaker market and versus recent comparable Australian supply. 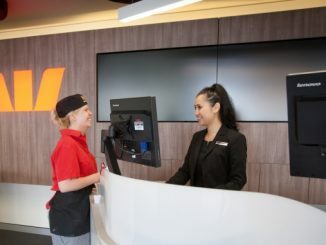 Australia’s Westpac Banking Corporation will on Thursday begin a roadshow ahead of a planned debut euro green bond, while compatriot QBE will follow up its first green bond from the insurance sector with a gender equality US dollar AT1 deal. 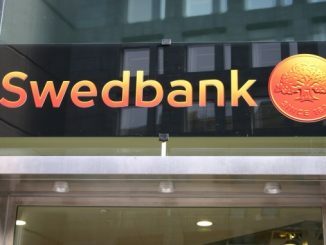 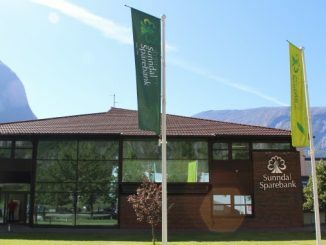 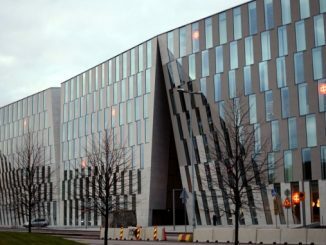 Swedbank yesterday (Monday) achieved what is believed to be the tightest spread of any five year senior unsecured euro benchmark since the financial crisis with its first green bond, a EUR500m deal that a Swedbank official said had already stimulated enquiries for green financing from corporates. 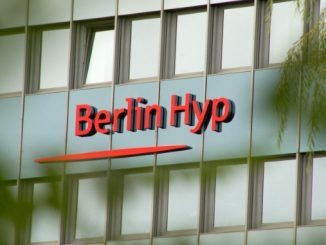 Berlin Hyp issued a EUR500m 10 year senior green bond yesterday (Tuesday), thereby becoming the bank with the most green benchmarks outstanding, and for the first time it sold the majority of a benchmark issue to non-German accounts, with its green commitment cited as a factor in investors’ support. 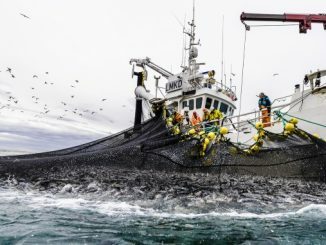 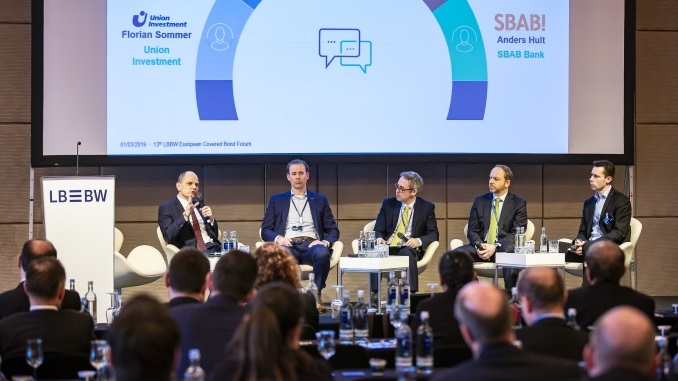 SBAB served the Swedish environmental cause and its local investor base with a SEK1.75bn (EUR183m) five year green bond on Wednesday, according to the bank’s head of funding, while the senior unsecured deal was seen coming some 6bp through its curve.